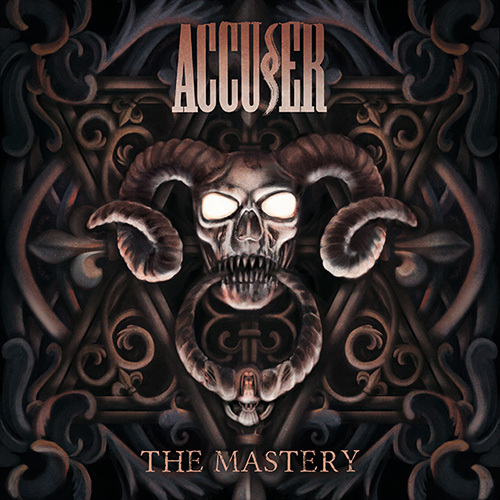 Accuser: la thrash metal band tedesca rilascerà il proprio nuovo album The Mastery il 26 Gennaio via Metal Blade Records. Il lyric video dell'opener e nonché primo singolo tratto dall'album, Mission: Missile, è visualizzabile dal player qui sotto. Accuser: German thrash metal legends Accu§er will release their new album The Mastery on January 26th via Metal Blade Records. The lyric video of the opener Mission: Missile & first single taken from the album can be seen below.